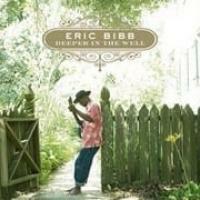 With this new effort, Eric Bibb gives a personal vision of today’s world in his own poetic and contemporary way. 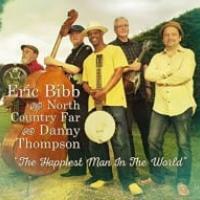 Born and raised in New York, Bibb has traveled the planet extensively. He describes the people of this earth at length here, conjuring their conflicts and hardships, as well as their compassion, tolerance and empathy. “Jericho Road” was produced by Glen Scott, a young Englishman originally from Jamaica endowed with outstanding talent and creativity. Scott’s lavish musical arrangements and attention to sound make this new recording an exceptionally fine production. 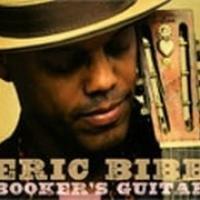 Eric gives a whole new meaning to the blues of the 21st Century, proving that the genre remains as lively and relevant as ever. 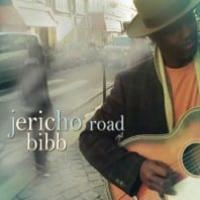 Jericho Road is an event in itself, and a superlative album. 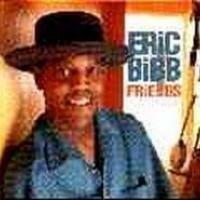 Eric Bibb's version of the blues has always been patient and positive, and his best songs and tracks are calm, wise, hushed, unhurried, and elegant, more concerned with solutions than darkness and despair, a vision that makes him the spiritual descendant of Blind Willie Johnson, say, more thanRobert Johnson. 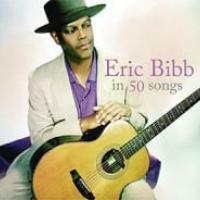 Bibb isn't about to go down to the crossroads and make some deal with the devil. 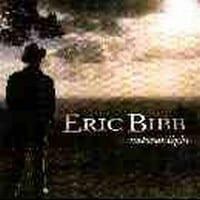 His version of folk-blues isn't about that sort of stuff. It's closer to gospel in tone, with a strong commitment to betterment and change, bereft of personal demons, and filled instead with cultural ones. Bibb wants us to have a heart and work together and fix things between us on a global level. 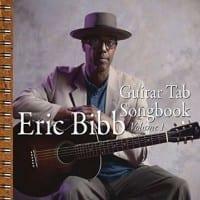 All of this could well make his music precious and preachy rather than poignant, but Bibb is adept at making his version of the blues, social discourse and all, work as smoothly as a gentle rain on the roof at night. 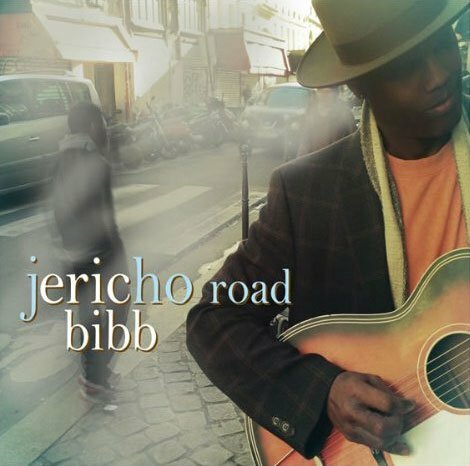 Jericho Road, which finds Bibb working once again with longtime collaborator, producer, engineer, and multi-instrumentalist Glen Scott, isn't much of a departure from Bibb's previous outings, but it's sonically deeper, with a full, warm sound augmented at times by wonderfully placed maverick horn and string touches. The message is the same, that we need redemption and commitment in our lives, and that true freedom is born of that. The whole album feels comfortable, patient, and wise, from the opener, "Drinkin' Gourd," through the bright, buoyant "Freedom Train," "Have a Heart," the lovely "They Know," and the joyous secular gospel shuffle "She Got Mine." There aren't any jagged edges. 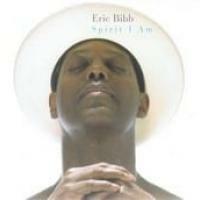 Bibb is about healing scars, not outlining and celebrating them. 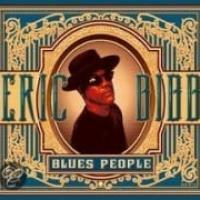 The blues is what you make of it.